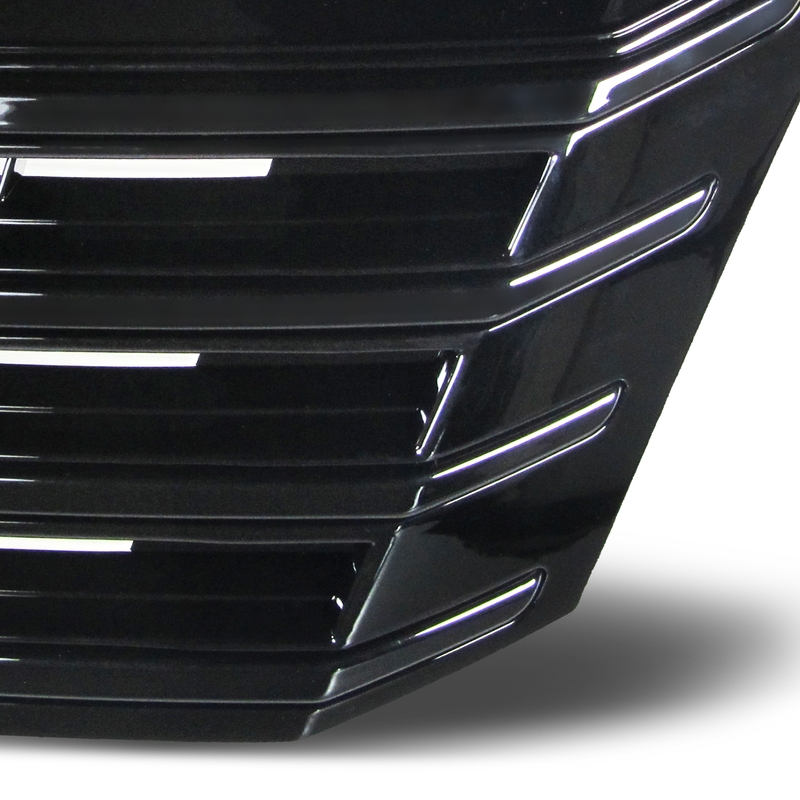 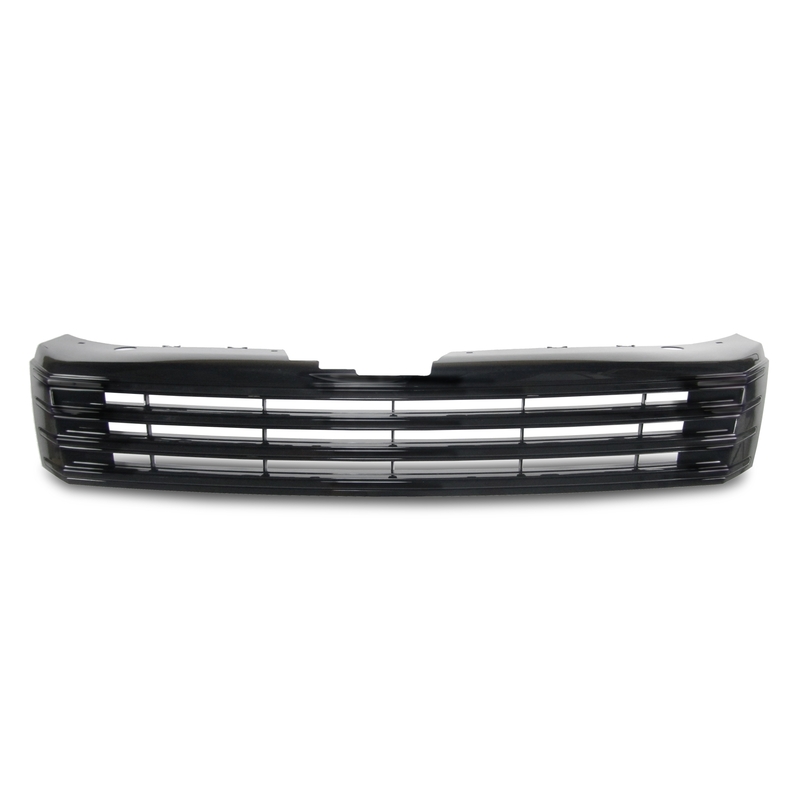 Sporty badgeless grille in a striking design made from shatterproof and impact resistant durable ABS plastic, which can be painted in the cars colour if needed. 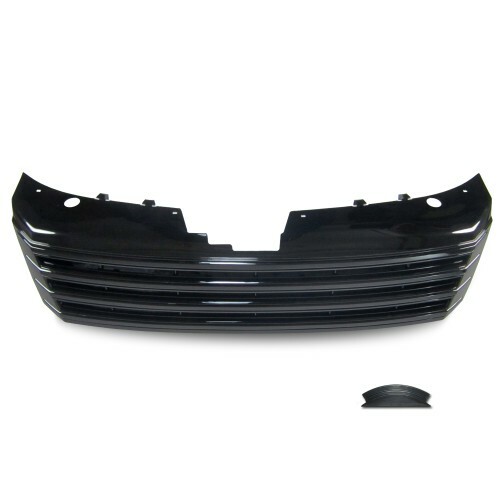 An accurate dimensional fit is given due to the vehicle specific mould. 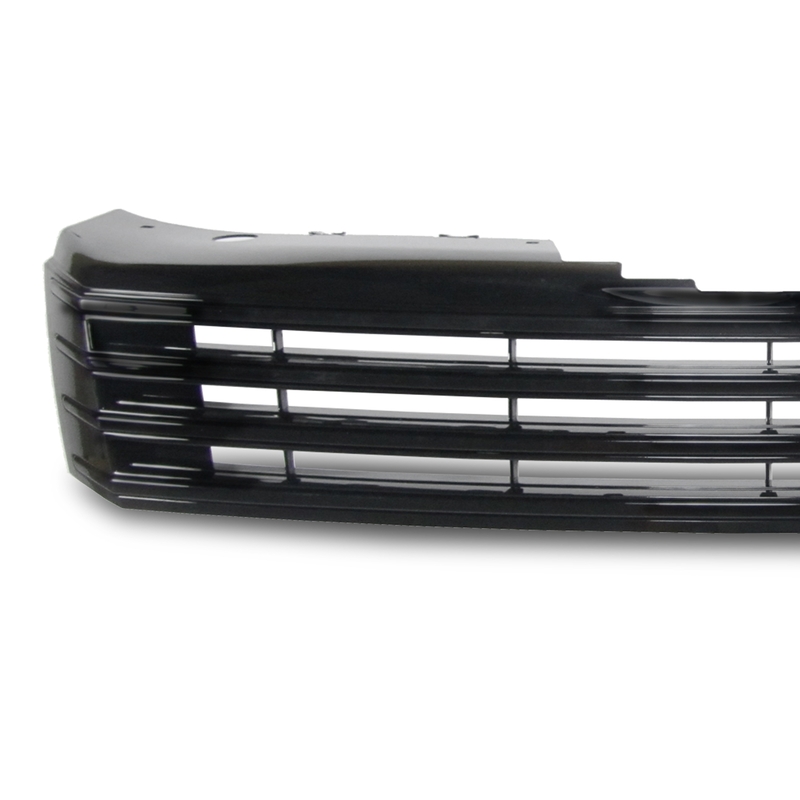 It can be replaced easily with the original grille.